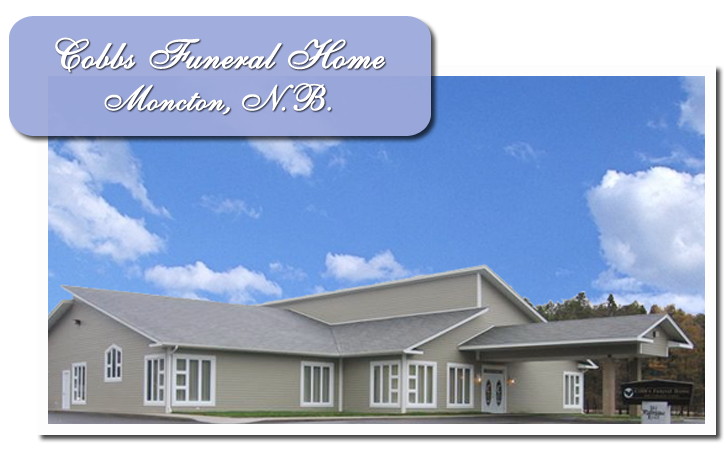 The New Brunswick Funeral Directors and Embalmers Association (NBFDEA) welcomes you to our website. We hope that you will find our site informative and helpful. Should you ever have any questions or concerns about the funeral industry in New Brunswick, please feel free to contact us. Funeral homes who are associate members are required to maintain a certain standard of ethics and level of service. We are proud to have as members some of the top funeral homes in North America. New Brunswick Funeral Directors and Embalmers Association is very proud of its members. We highlight our members here. Please take a moment to click on the picture below to learn more about this member.